Spartan Race invites you to enter the first-ever 2017 Ultra World Championship in Iceland. 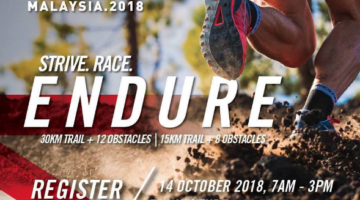 This is ultra-endurance history in the making, with 24 hours of non-stop action on and off the course, in one of the most incredible destinations in the world. You’ll also get a sneak preview of the all-new 2018 Spartan Ultra season. Imagine running through epic Icelandic scenery, overcoming Spartan’s brutal obstacles in golden twilight and the darkest of nights. The sky above you is lit up by the mystical glow of the Northern Lights. 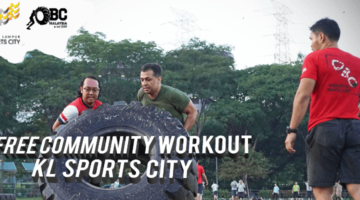 24 hours, non-stop, as many 5 mile laps as you can. 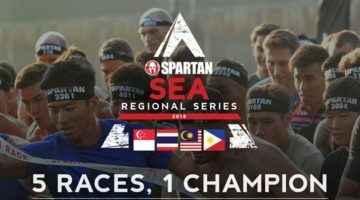 The Spartan Race Ultra World Championship is a first-class sporting event on the global calendar that takes ultra-endurance racing to a new level. Both teams and individuals are eligible to compete, and all athletes will be strictly timed, ranked, and officiated. Support crews will have access to a special indoor TA (transition area) which is secure and heated. If you wish to form a team of 4, you will be able to compete as a team, and your cumulative distance will be recorded. When all is said and done, you would have experienced the electric atmosphere of the first 24hr indoor Spartan festival. You will leave Iceland with a swag of limited edition collectibles, and maybe even a share of $25,000 in prize money. Watch a teaser to the premier ultra endurance event in Iceland, courtesy of Spartan Race. For more info and to register visit Spartan Iceland’s website.